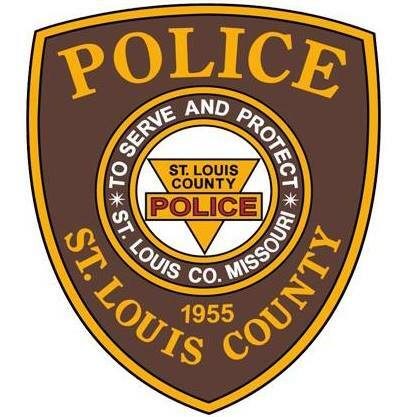 CLAYTON – On Friday, April 5, 2019, St. Louis County Police Chief Jon M. Belmar announced the promotions of Sergeant Brian Schellman to the rank of Lieutenant, and Police Officers Matthew Taylor, Gina Poncin, Lisa Garcia, Kristopher Weston, and Benjamin Granda to the rank of Sergeant. Schellman joined the Department in 2003 and is currently assigned to the Tactical Operations Unit. He has previously served in the South County Precinct, the Affton Southwest Precinct, the Intelligence Unit, and the Public Information Office. Schellman earned his Bachelor’s Degree in Communications from Fontbonne University. Taylor joined the Department in 2005 and is currently assigned to the Intelligence Unit. He has previously served in the West County Precinct, the Affton Southwest Precinct, and the Tactical Operations Unit. Taylor earned his Associate’s Degree from St. Louis Community College. Poncin joined the Department in 2005 and is currently assigned to the St. Louis County and Municipal Police Academy. She previously served in the West County Precinct and the Bureau of Communications. Poncin earned her Associate’s Degree from St. Louis Community College. Garcia joined the Department in 2008 and is currently assigned to the Intelligence Unit. She previously served in the North County Precinct and the City of Jennings Precinct, and also serves in the United States Army. Garcia earned her Bachelor’s Degree in Cyber Security from Lindenwood University. Weston joined the Department in 2011 with prior military experience and is currently assigned to the Bureau of Drug Enforcement. He previously served in the North County Precinct. Weston earned his Associate’s Degree in Marketing from Southwestern Illinois College. Granda joined the Department in 2011 and is currently assigned to the Public Information Office. He previously served in the City of Jennings Precinct and the Bureau of Crimes Against Persons. Granda earned his Master’s Degree in Management and Leadership from Webster University and Bachelor’s Degree in Criminal Justice from Southeast Missouri State University.